Nowadays, the welded steel pipe is widely used in the production area even in all walks of life. As the demands in different fields are different, the material selection of the steel pipe as well as the specification design are also different. 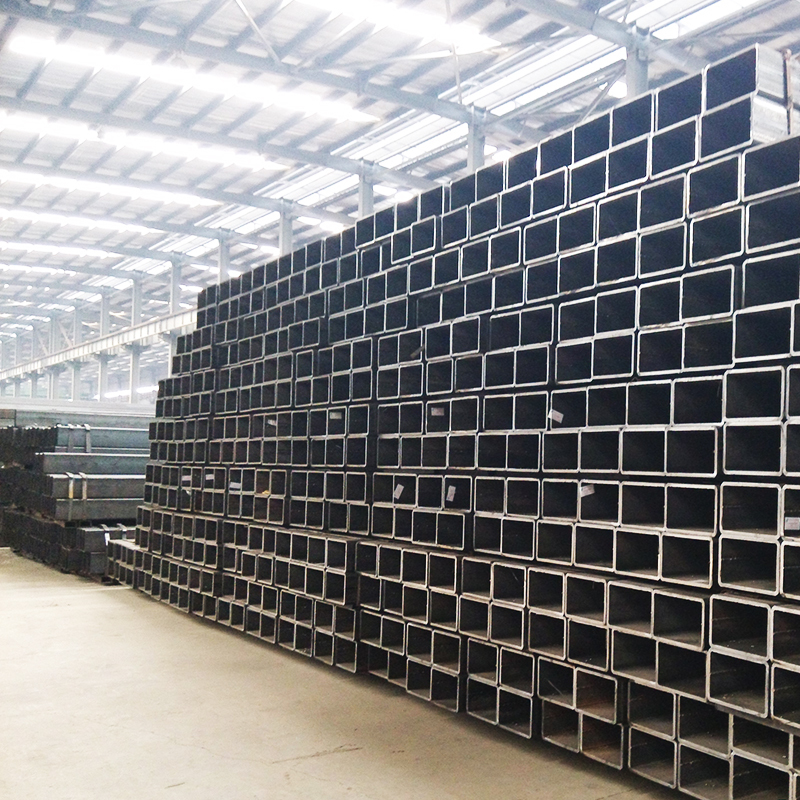 When it comes to pipe size, one of the most commonly steel pipe is welded steel pipe no matter in quality or processing technology, which means the quality is more guaranteed. So what should be taken into consideration in the actual purchase? Here’s a basic guide to the purchase of steel pipes. First of all, we should choose pipe according to the basic steel tube material. According to the production and processing demand of different industries, the material requirements for steel pipes such as round steel pipe are different. For example, from the current welding steel pipe specifications, GB/t3091-2001 is widely used for low-pressure transportation, common gas and other transportation pipelines. Another example is material Q235A steel grade GB/t14291-2006, which is mainly for mining steel pipe. Besides, it has a large amount of transportation and it is widely used in some relatively large processing fields such as material GB/t2770-2002. considering these different material conditions, in the actual choice, we should have different consideration according to their actual processing demand. Secondly, when choosing pipes, we should choose it from the current specification model such as square steel pipe. The difference between pipe and tube in foreign trade English is differentiated from the specifications as well as pipe models. Considering the application demand in different industries, there are different requirements for pipe diameters to ensure their flow rate. Before choosing pipes, we need to do some work about our own production requirements, then we can make a comparison between various products provided by different manufacturers so that they can choose the desirable pipes which are conform to the requirements of projects. Finally, steel pipe price is another very important factor when choosing pipes. Price fluctuation factors are more for welded steel pipe. In addition, different manufacturers can provide steel pipes with multiple pipe price, so considering procurement budget is very necessary. About welding pipe procurement, these matters are important to consider. For customers, having a comprehensive understanding of choose and buy is important such as knowing factory price details of galvanized steel pipe. In a word, complete preparation for procurement can help us buy suitable steel pipe in the steel pipe market. Do you know a zinc oxide coating?